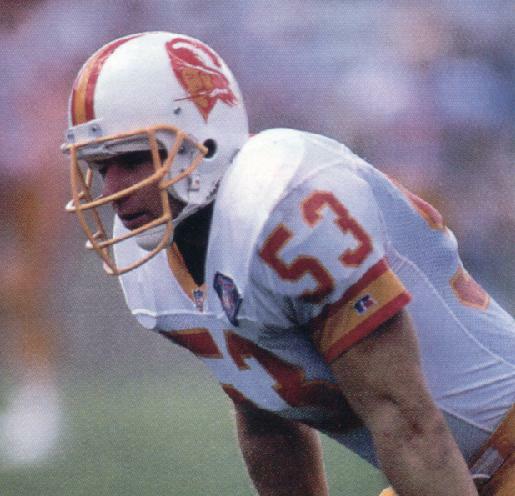 Now the decision for the best ever No.53 in Buc history is going to provoke some debate amongst Tampa historians - how could I have gone against Hugh Green? 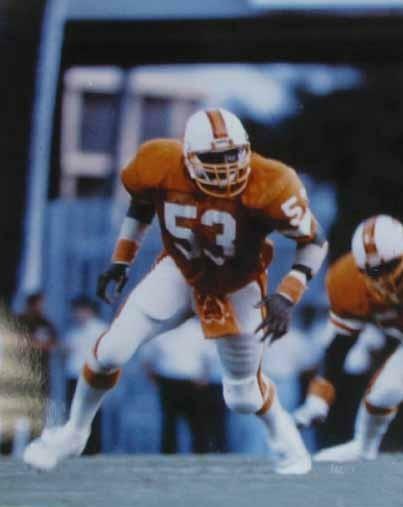 The latter was a fine linebacker but provoked his trade to Miami in 1985 with a bad attitude and hence loses out to Shelton Quarles big-time in that category. 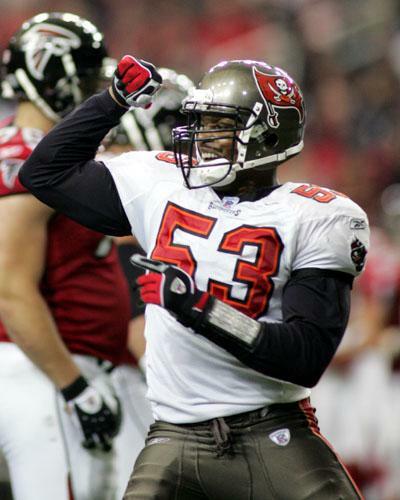 Shelton went from being an unknown special teamer refugee from the CFL to a Pro Bowl middle linebacker and one who has given great service to the Buccaneers over the 10 seasons and then on to a role in the front office. 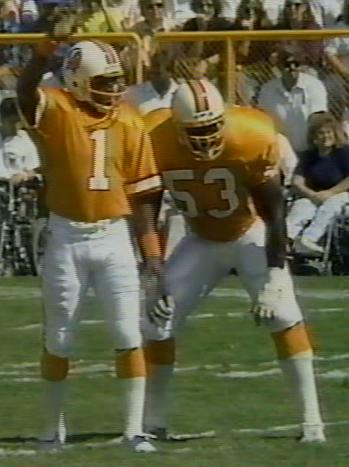 Ed Brady was a top special teams' ace for Sam Wyche and Larry Ball's claim to fame is that he played for both the perfect Dolphins of 1972 and the perfect Buccaneers of 1976 (along with DE Maulty Moore). 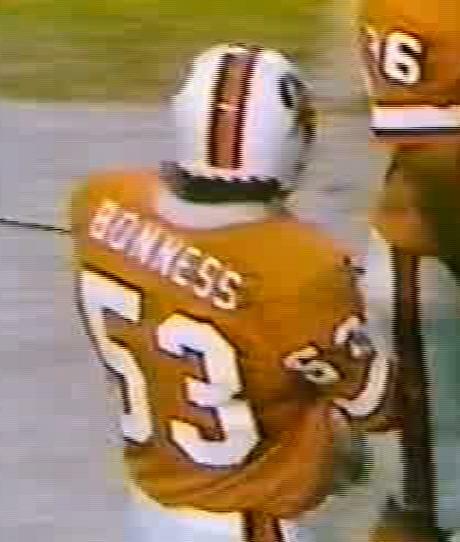 Rik Bonness was one of John McKay's early special teams' players, and Sidney Coleman came from nowhere to start at linebacker as an undrafted rookie during the 1988 season. 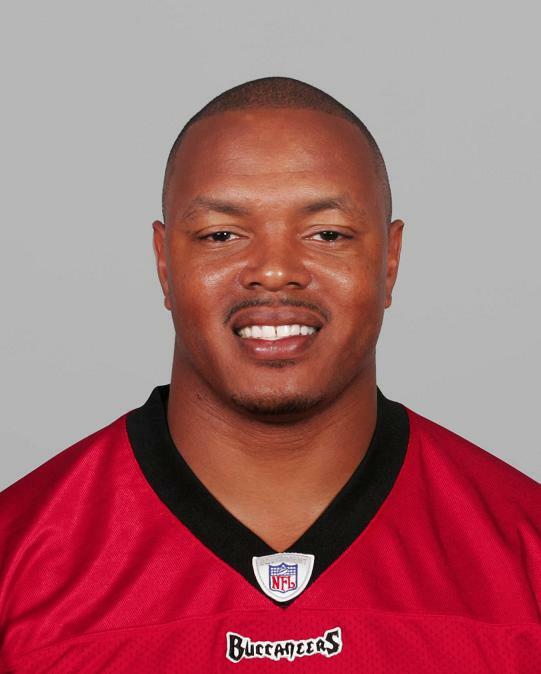 The most recent wearers of the jersey have been journeymen no-names leaving one of the few players to make a successful transfer from the field to the Tampa front office, clear to take the award.